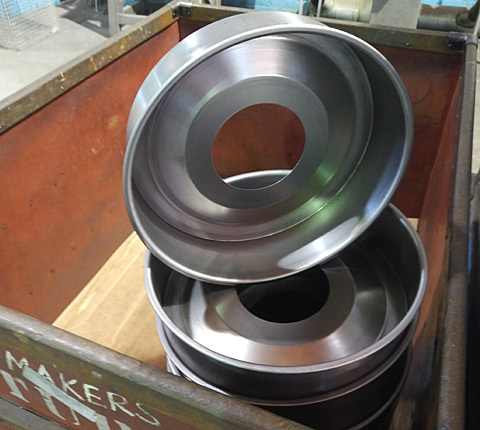 If you are unsure if the shape of your part is a good fit of the spinning process, please contact the Calder Metal Spinning Company. 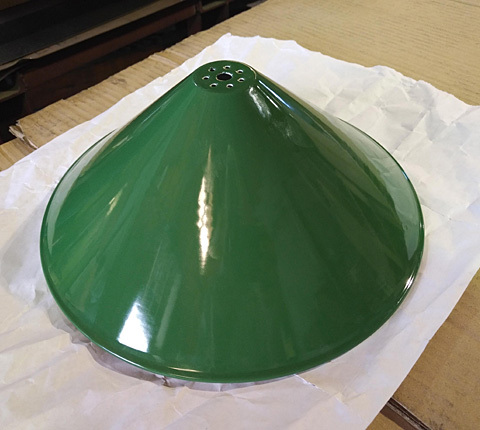 We are happy to assist you with modification that can make your part more spin-friendly. What is Hand Metal Spinning? 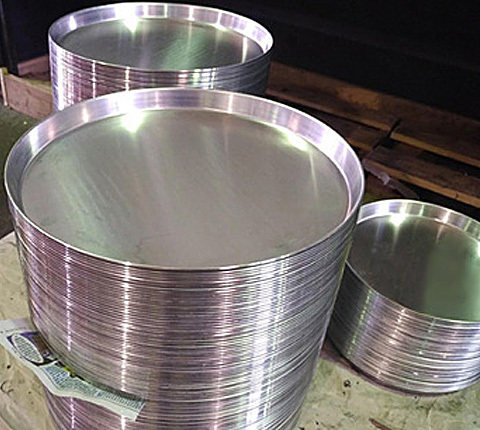 Metal spinning is actually considered to be one of the oldest methods of forming sheet metal. It is an age old art that has been practiced manually for centuries. 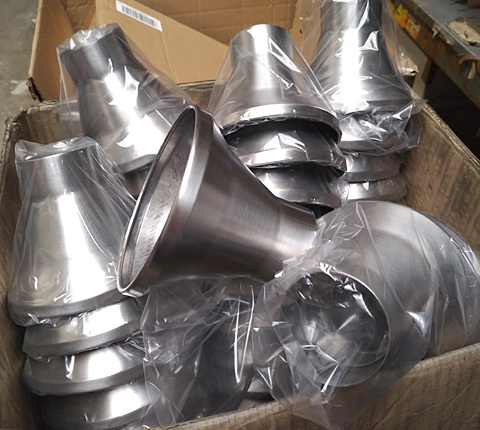 Metal spinning is a 'cold worked' metal forming process in which sheet metal is formed over a rotating mandrel or form. 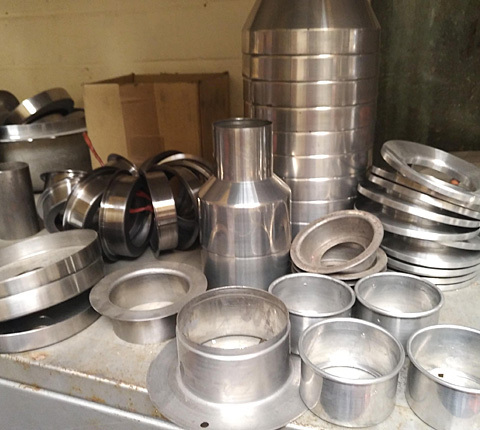 In metal spinning, the forming process is accomplished by the use of a spinning lathe. What is a form or mandrel? The spinner skillfully shapes a flat piece of metal (steel, stainless steel, aluminum, brass, and copper) over a specially designed form/mandrel to create the shape you want. A flat circle or blank piece of metal is shaped around a preformed form/mandrel with a series of passes of a roller on a shaft or a tool housed under the arm. 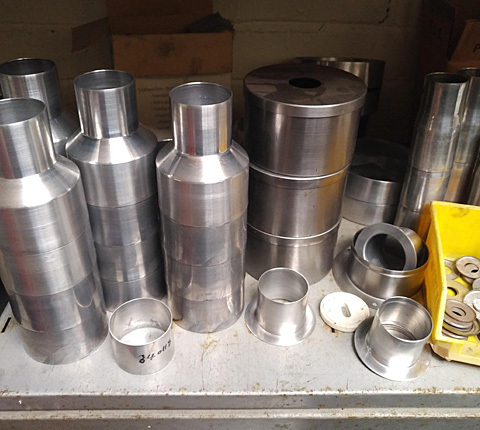 The form/mandrel can be deisgned for hundreds of different shapes. What shapes can metal spinning produce? The most common shapes are hollow dished, conical, hemispherical, and elliptical shapes. Edge configuration that includes beads and hems are also accomplished with metal spinning. Due to the nature of the process, most spinnings are round. 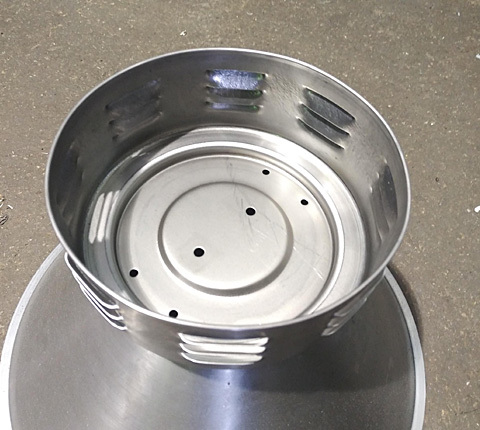 In some instances spinning can be combined with other forming processes to produce slightly irregular shapes. What if a design requires a change in diameter? 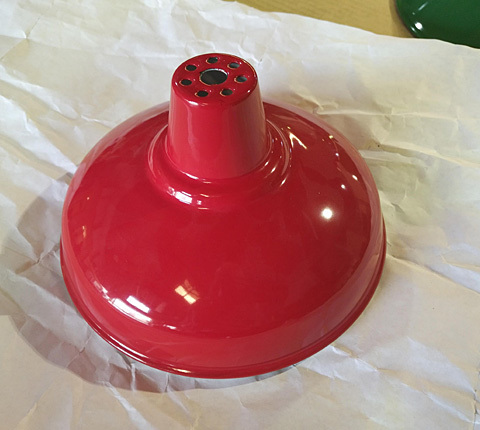 If the design change needs the inside diameter to decrease in size, the change can be relatively inexpensive. 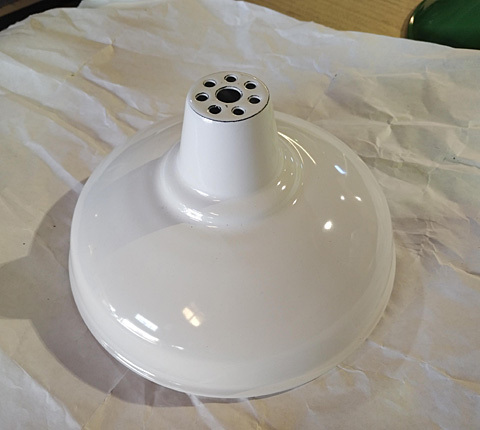 If the inside diameter increases, new tooling may have to be produced. If you need a prototype, this is the cheapest way to go; changes are the least expensive by the spinning process. What materials can be spun? Spun parts can be made from many metals. The most common metals are aluminium, mild steel, stainless steel, galvanised steel, aluminised steel, brass and copper. Silver, zintel, iconel and other special metals or alloys can also be used.